There are more than 2 billion active monthly Facebook users. More than one billion of them use Facebook groups every month. 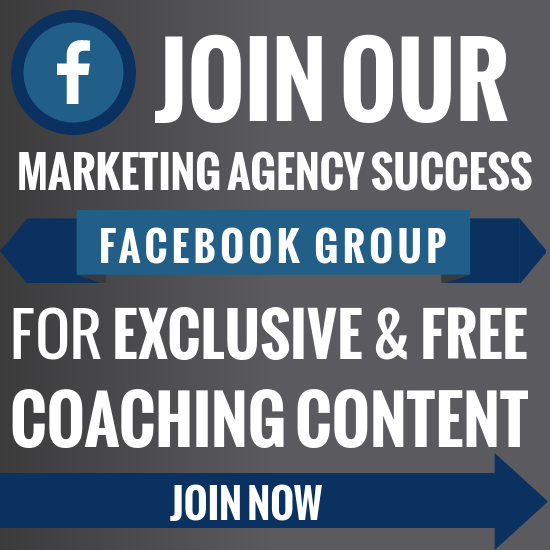 The total cost to start or participate in a Facebook group is $0. So although Facebook Ads are important, they should only be one aspect of your marketing strategy. 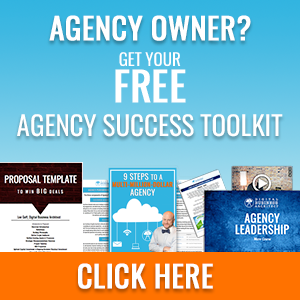 If you want to establish yourself as an industry leader, gain more organic traffic and exposure, and build relationships with your target audience, then you’ve got to go further than simply running an ad campaign. You’ve got to get where your target audience is and deliver value to them over, and over, and over again. It’s the equivalent of a breakout session at a conference, except it’s no cost to anyone and you can impact their lives on a daily basis. I will caution you though before you start or join a group you need to shift your mindset. Don’t go into a group thirsty for blood and looking to close hundreds of sales. Instead, think of it as giving back to the community that you’re apart of. People can distinguish a hungry salesman from a genuine thought leader, and you need to be the later if you want to be successful. Your goal is to create an interactive community that fosters creative thinking, valuable ideas, and rich conversations. Sales will simply be a byproduct. Your goal [For a Facebook Group] is to create an interactive community that fosters creative thinking, valuable ideas, and rich conversations. Sales will simply be a byproduct. This does mean that getting new clients through groups will take time though. You can’t post once in a group, “Hey buy my services!” and expect there to be a waiting list of a client's the next day. You’ve got to post every day and those posts need to be engaging and provide value. Which program do you prefer, X vs Y? 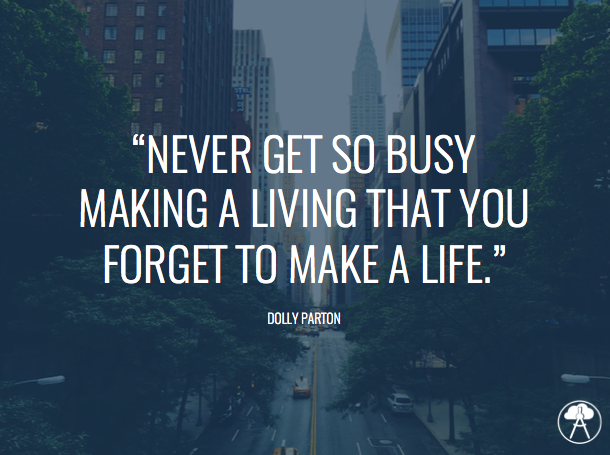 What's your number one tip to …..? If you could go back 5 years and tell yourself one thing, what would it be? Which conference is an absolute must for you every year? Which book/person has influenced you the most? What do you think about [relevant industry news]? I mean who doesn't enjoy a good inspirational quote? Alright so you get the idea, the options are pretty much endless here. And as with most things in marketing, the more creative you get the more brownie points you’ll receive. The biggest thing to focus on is engagement and value. Don’t be salesy, don’t be shallow, and don’t alienate your tribe. Focus on starting a conversation, delivering value, and establishing yourself as an expert. Oh, and for the love of god, respond to people. If group members take the time out of their day to answer your questions, comment on a post, or ask a question, don’t just leave them hanging. Answer their questions or share resources where they can find an answer, like their comment, thank them for sharing their opinion, or continue the conversation. Acknowledging them and engaging with them will help to establish a relationship built on trust, and I don’t need to tell you how valuable that will be when it does become time to sell. 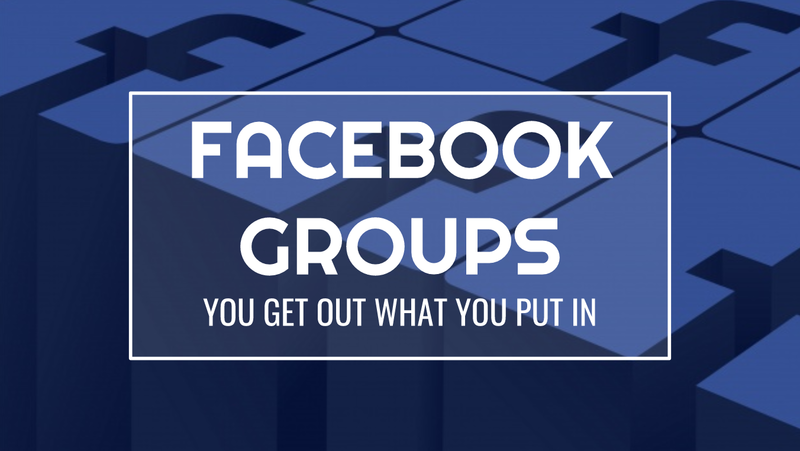 Hopefully, you’re beginning to really understand what Facebook groups are all about: value, relationships, conversations, and mutual interests. Creating a prosperous and conversational community will take time, consistency, and patience. Once you dazzle your audience and make a positive impression as a thought leader, only then can you begin to utilize your group for sales. And you know what’s great, it will work. Remember all of those relationships that you’ve slowly been building on a foundation of trust, mutual interest, and camaraderie? Yeah, now they’ll be much more receptive to your offers. They’ll care about what you have to say, value your opinions and service offerings, and be genuinely interested because they’ll already know you produce great work. Remember though, one sales pitch and then you need to leave it alone for awhile. That trust can easily be broken and ruined if you present them with a new sales opportunity every day. How would you feel if the Girl Scouts rang your doorbell for 365 days in a row? Eventually, no matter how delicious their samoas were, you’d want them to just piss off. So start your Facebook group, join similar ones, and work on establishing yourself as a valuable member and thought leader. Post frequently, respond to others, have genuine conversations, build relationships, and enjoy the process. It is a process, and it won’t happen overnight, but the community and clients you get along the way will be relationships that could potentially last a lifetime. 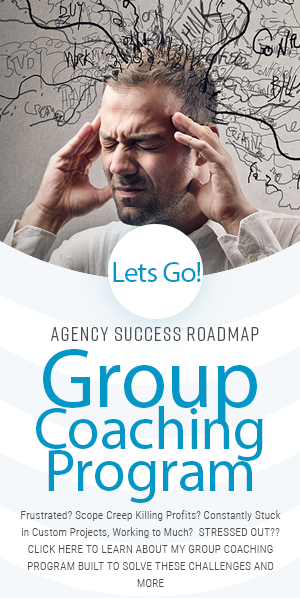 Remember, if you put value into the groups, you will get value out of them.